Ian Olson, an 18-year-old resident of St. Helens, was discovered dead by a housekeeper on Dec. 21. Portland Police have identified the man found dead of a gunshot wound in a local hotel. 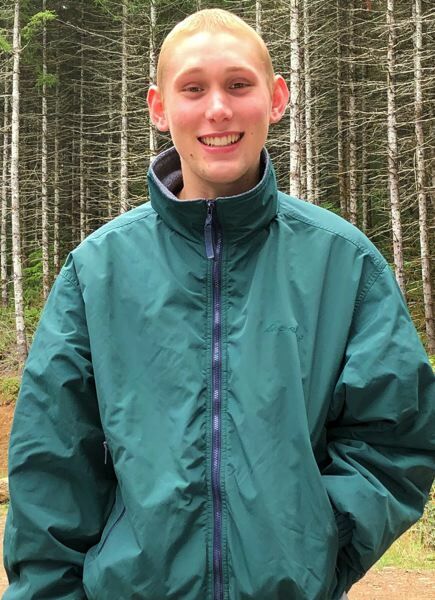 The authorities say Ian R. Olson, an 18-year-old resident of St. Helens, died of "homicidal violence" inside a room at the Motel 6 located at 518 N.E. Holladay St.
Police say there is no suspect information to release at this time, and there "is not believed to be a danger to the community." A housekeeper discovered the body around 11:15 a.m. on Friday, Dec. 21, according to a news release. Homicide detectives continue to investigate.